Come unite! 3.5 billion football fans! 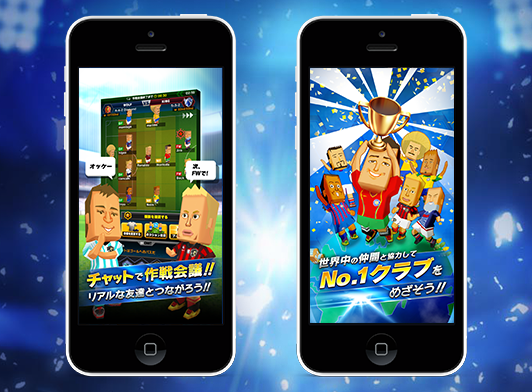 ‘POCKET FOOTBALLER’is available to download in more than 60 countries, and 10 languages will be supported within the game. 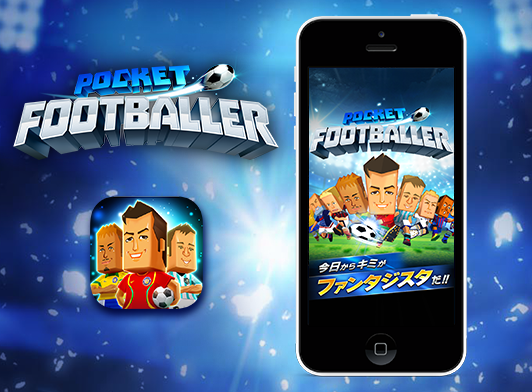 ‘POCKET FOOTBALLER’ lets players from around the world join the league they want and team with other players. 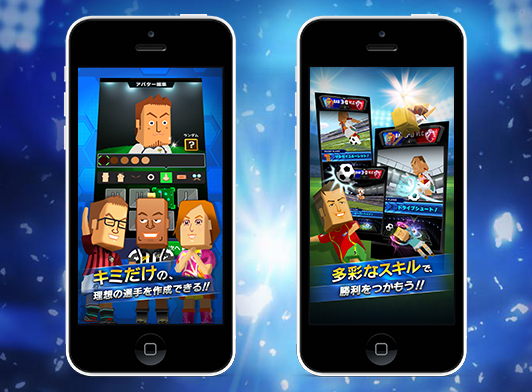 Through a chat system within the game, players have the opportunity to build the best strategy in order to win the several matches held every day. 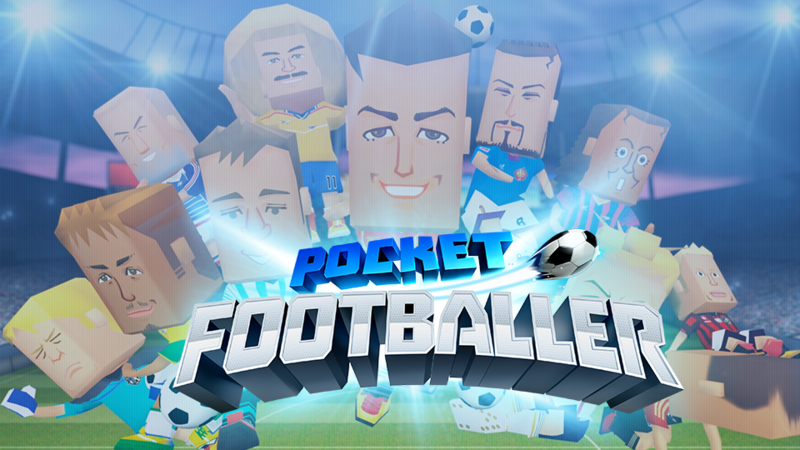 Thanks to the avatar creator, users can make any player who looks just like them or their favorite football player.